Combination or Combi Boiler - These produce hot water on demand and are highly economical. A great solution for properties with limited space thanks to their single unit form without the need for a cylinder. System Boiler - In homes with more than one-bathroom System Boilers are ideal because they use a cylinder to store hot water, while most of the heating takes place in the boiler itself. Regular Boiler - These are a particularly good option for replacing old boilers without having to update the entire central heating system. They use a hot water cylinder as well as cold water and an additional storage tank which is usually found in attic space. With our help choosing the right boiler for you, we guarantee a professional boiler installation by one of our highly competent engineers. 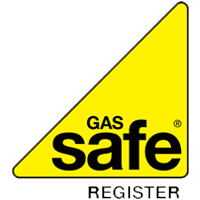 Just as your car needs a service on a regular basis, it’s strongly recommended that your boiler is serviced annually too. In the long run it can save you money as having a service ensures that your boiler is running efficiently, but also identifies any potential problems which can be costly to repair in the future. 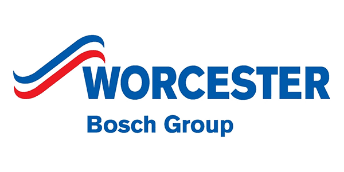 Servicing boilers is second nature to our professional and qualified team at Williams who make sure that it is working as effectively as possible. From multiple occupancy apartment blocks to bungalows with a small system, our knowledge of boilers of all shapes and sizes won’t let you down. Boiler emergencies can happen when you least expect them, and sometimes when you need your boiler most. It can be a distressing time but our friendly and reliable engineers in Bristol and surrounding areas such as Bath and South Gloucestershire are on hand to help. As soon as you call, we aim to be with your as soon as possible to run tests, exchange parts and fix any issues to get your hot water running again. 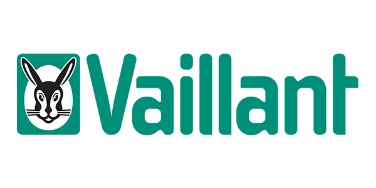 Williams are industry experts in mending faulty boilers, so no matter what boiler type, make or model we can fix the problem efficiently and cost effectively.